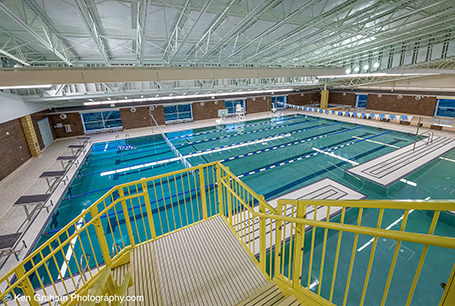 The Yukon Kuskokwim Regional Aquatic Health and Safety Center, scheduled to be completed in 2014, will be a multi-use community facility owned and operated by the City of Bethel. The project will be developed in two phases. 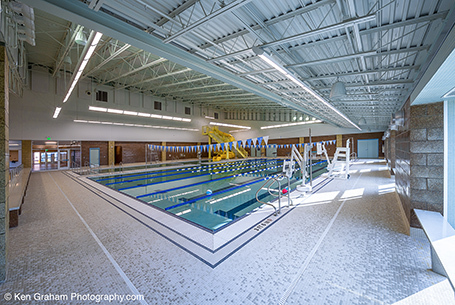 Phase 1 will include construction of a swimming pool, spa, exercise room, weight room, and associated support spaces. Phase 2 will include construction of a full size gymnasium with a full-size basketball court, volleyball courts, and will accommodate bleacher seating to serve 1,000 people. This facility has been planned by the City of Bethel for many years. 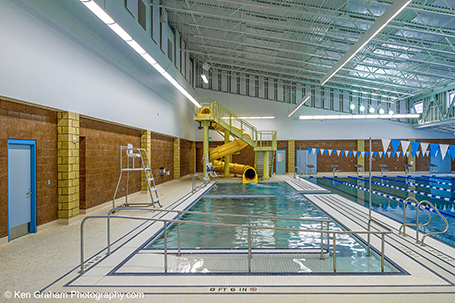 A community situated on the Kuskokwim River and concerned about water safety realized that with proper facilities they could teach their children to swim and thus increase their ability to be safe on the water. 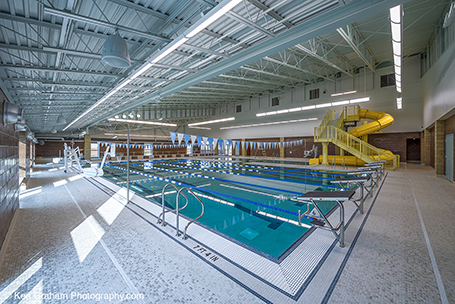 The community has long recognized that such a facility is not only important for teaching water safety and reducing drownings but will also have a positive effect on the quality of life of the entire community. Through various plans and surveys over the years, the community has reinforced their belief in the importance of this facility. The facility will also serve the surrounding communities in the region, which will provide additional users. Bethel is a “hub” community to many of the smaller villages, especially with regard to community activities such as high school sporting events and cultural events.